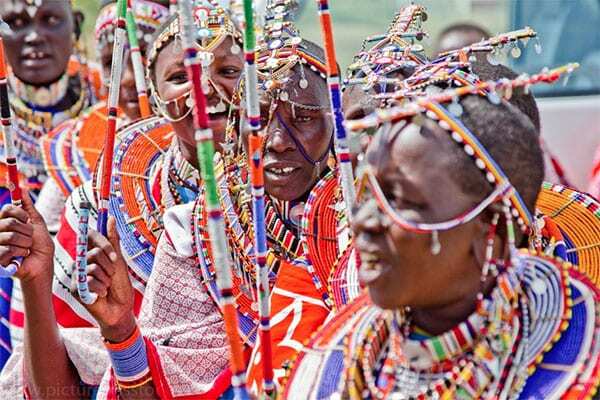 The lives of the Maasai people revolve around cattle. 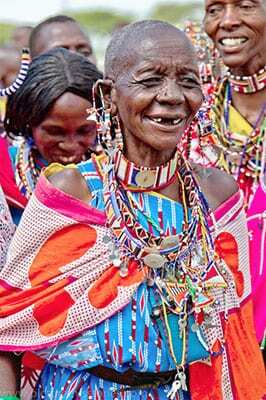 For this culture in Kenya and northern Tanzania, cattle are a source of food and a sign of wealth. 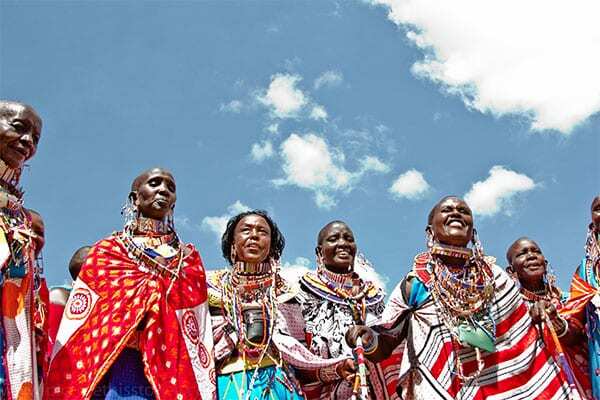 Most Maasai populations live in pastoral communities, proudly maintaining their traditional lifestyle and cultural identity despite the pressures of the outside world. Women are typically the milk traders in Maasai families, with income from milk sales going toward daily household needs. 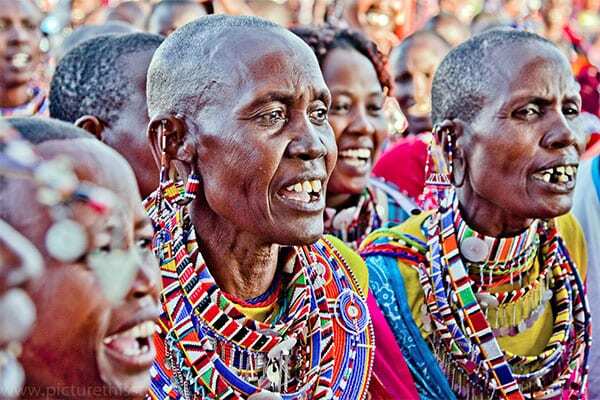 Yet Maasai women face numerous challenges in providing for their families. They often cannot sell their milk because they lack transport. Their cows are less productive because of a lack of adequate fodder. And they face a scarce supply of water, their most precious resource. TechnoServe is helping Maasai women to transform their lives by improving their business skills and practicing effective dairy farming techniques. 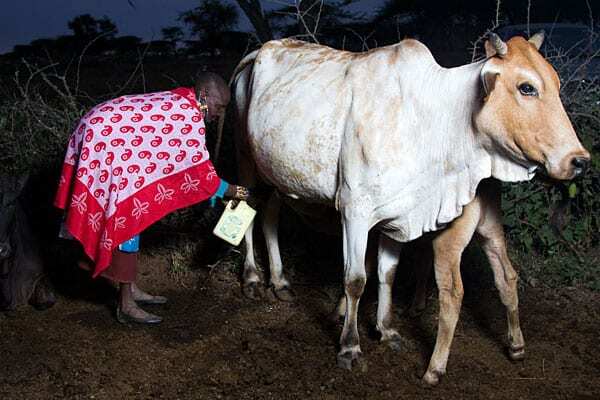 This effort is part of the Agribusiness Development Program, which offers support to more than 19,000 small-scale dairy farmers and helps them establish dairy business hubs – including the Maasai Women Dairy, the first dairy plant in Kenya owned almost entirely by Maasai women. 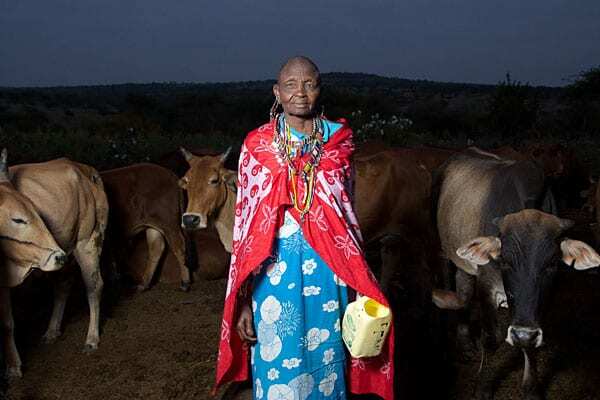 The pioneers of Maasai Women Dairy include Elizabeth Talash Naikoni, a 58-year-old widow and a mother of six. After Elizabeth’s husband died, she was left to provide for her family and educate her three school-age children. She sold beaded jewelry but earned little income from it. She was forced to sell some of her cows to keep her children in school. 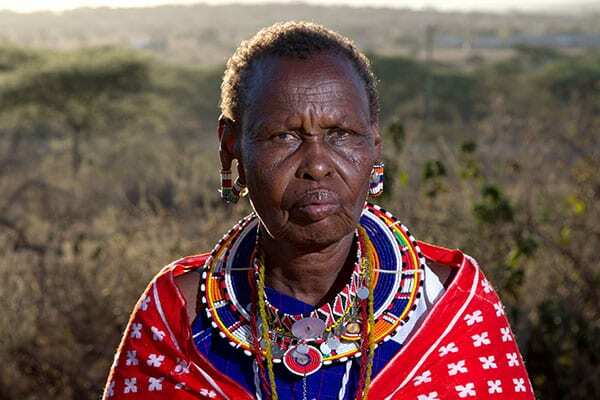 Elizabeth and other Maasai women had formed a business group in 2003 that collected milk from members to sell in neighboring towns. The proceeds were meager until August 2011, when TechnoServe began working with the women. TechnoServe helped establish Maasai Women Dairy as a formal cooperative and educated its farmers on the benefits of collective milk marketing. Since the cooperative was established, Elizabeth has increased her income from milk and opened a bank account for the first time. With her new income, she was able to build a modern iron-sheet house. She recently purchased an aluminum milk can to ensure hygienic milking, storage and transportation, as well as three solar lanterns, which allow Elizabeth’s grandchildren to study at night. You cannot climb a tree from the top. It is humble beginnings that lead to great achievement. 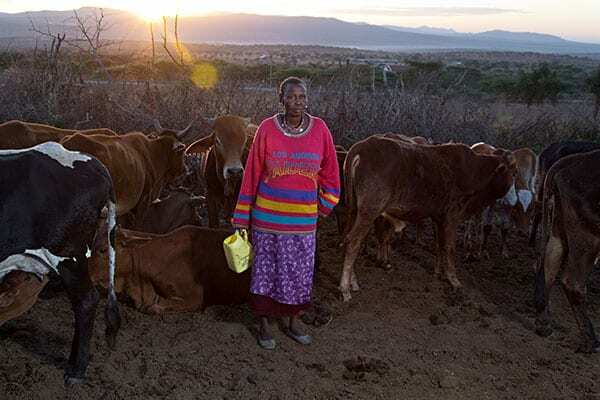 Through the program, TechnoServe has trained Elizabeth and other Maasai women in natural resource management, including soil and water conservation, renewable energy and tree planting. Elizabeth plans to increase her milk production by improving her cattle management. She is conserving grass around her homestead and feeding her cows through rotational grazing. Elizabeth’s success continues to inspire Maasai women to join the cooperative. The Maasai Women Dairy has grown to more than 3,200 active members, and has nearly quadrupled its sales in the last year alone. Today, the women are collecting a peak of more than 7,100 gallons of milk per day. 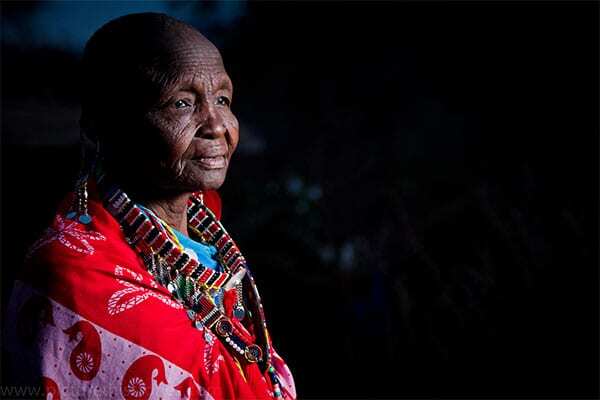 Your support allows TechnoServe to help people like Elizabeth and other Maasai women. Help us transform the lives of enterprising men and women today.